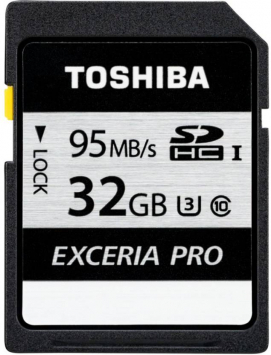 Toshiba 32 GB SDHC Cards are good to buy for Professional Photography. They have great speed and extended life. I recommend to all.